A backed-up drain can ruin your whole week. It makes it difficult to shower, wash your hands or clean the dishes. 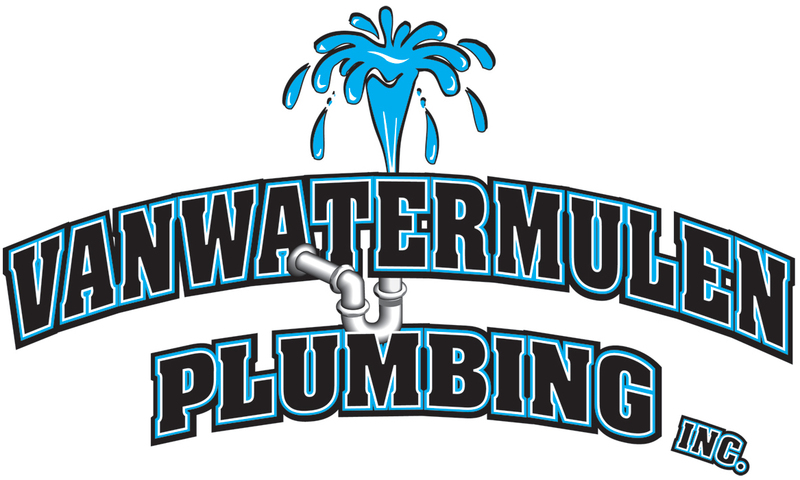 VanWatermulen Plumbing, Inc repairs your plumbing as soon as possible so you can get back to your routine. With over 20 years of experience, we know how to tackle even the most complicated issues with your home. No job is too big or too small. We can handle anything from unclogging your sink drain, to replacing your water heater, to a completely new construction. Our expertise enables us to take care of every part of the job. At VanWatermulen Plumbing, Inc our expert contractors can help you design your dream kitchen or bathroom today. Our designers and contractors have worked with various styles, homes and layouts to provide you with a plethora of new ideas and innovations for your bathroom and kitchen remodel. We're a one-stop shop for installation, maintenance and repairs. With one phone call, you can get all the home services you need. Call 218-371-6656 today to get a free estimate on room remodeling in New York Mills & Perham, MN today. Contact us now to plan your next bathroom remodeling project in New York Mills & Perham, MN. Repair your plumbing as soon as you notice a problem. We can fix anything that goes wrong with your pipes, drains and water heaters. Does your shower constantly run out of hot water? Is your faucet continuously dripping? Reach out to us. It's difficult to find plumbers as dedicated and skilled as those at VanWatermulen Plumbing in New York Mills & Perham, MN. You can count on us to keep your house running smoothly when plumbing problems threaten to get in the way. Call today to speak to an experienced plumber about fixing your water system. Copyright © 2019 VanWatermulen Plumbing, Inc, all rights reserved.